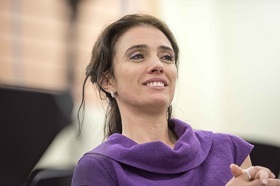 After completing her vocal art studies in Tirana, Ermonela Jaho made her debut at 17 as Violetta in La Traviata, the role which she has been especially identified with ever since her performances of Violetta in 2005 at L’Opera de Marseille. She has performed the role at the Metropolitan Opera, Royal Opera House, Covent Garden, Vienna State Opera, Berlin State Opera, Bavarian State Opera in Munich, and many other theaters including the Arena di Verona as well as with the Royal Opera Covent Garden on tour in Japan under Sir Antonio Pappano. Jaho’s wide reperetoire includes Bel Canto roles such as the title roles in Anna Bolena and Maria Stuarda, as well as Massenet’s Manon and Thais, Marguerite in Faust, Amelia in Simon Boccanera and Luisa Miller, Blanche in Poulenc’s Dialogues des Carmelites and Cio Cio San in Madama Butterfly. 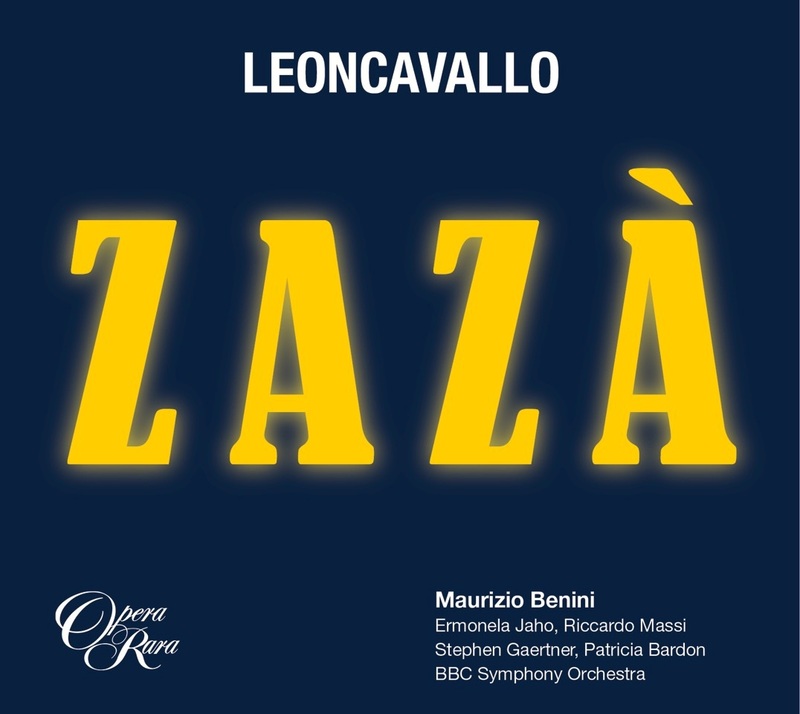 Ermonela made her studio recording debut with Opera Rara’s recording of Leoncavallo’s Zaza.